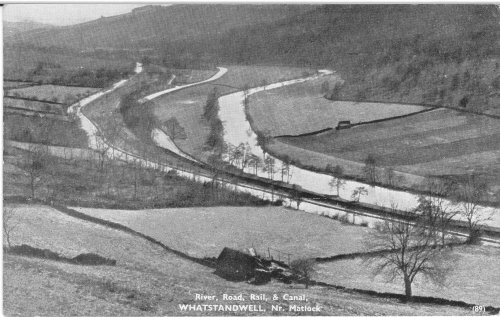 Canal, Rail, Road & River together. 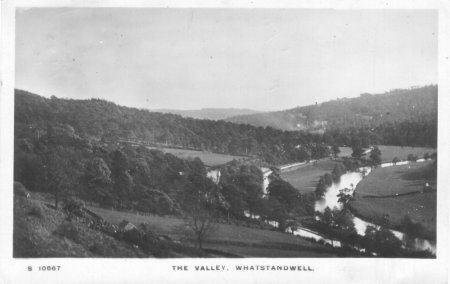 Just South of Whatstandwell, the River Derwent, Cromford Canal, Midland Railway and A6 road almost touch as they all try to squeeze through a narrow gap in the Ambergate Valley. The Canal and railway keep to a slightly higher contour.